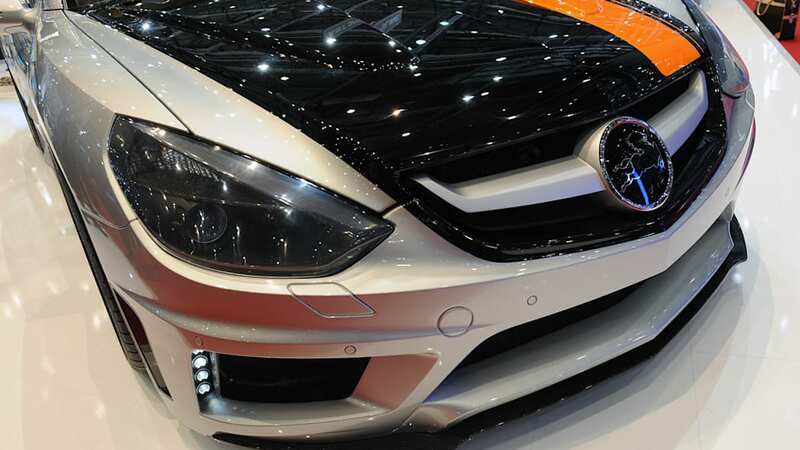 We have to admit that we were a little disappointed when we saw the Carlsson C25 in person. The finished product doesn't seem to quite have the ultra-aggressive look of the original concept sketches. It could also be that we're not huge fans of the silver, black and orange paint scheme, nor of the brown and orange interior. In Carlsson's defense, the color combination was chosen by their customer, and we'd like to see another version in a solid color and a better choice of interior hues before we declare a verdict. Even so, the C25 is an impressive beast. 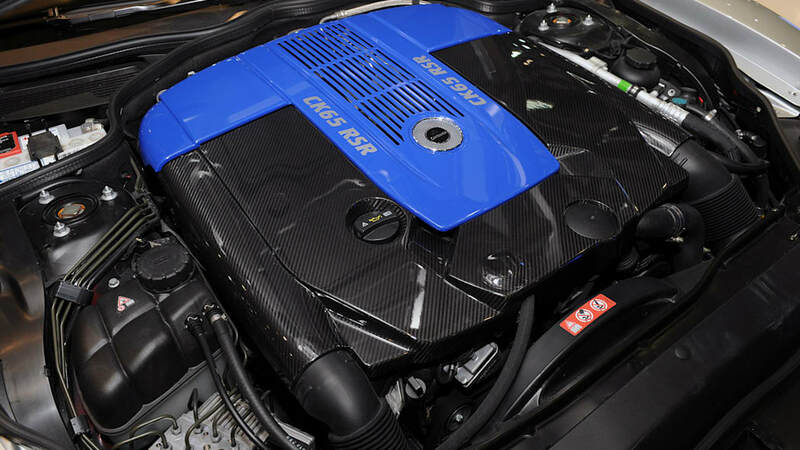 Under the hood is a Carlsson-built 6.0-liter twin-turbo V12 putting out 753 horsepower and 974 lb-ft of torque, good for a conservatively listed 3.7 second sprint to 100 km/h and a top speed of just under 220 mph. To also appeal to potential clients, Carlsson has made exclusivity a top priority, limiting production to just 25 units and selling only one example in each country where they're available. As is proven by the car you see here, customers can choose from a near-limitless range of exterior and interior color combinations. Hit the jump for more details on the Carlsson C25 or browse through the gallery of live photos below. 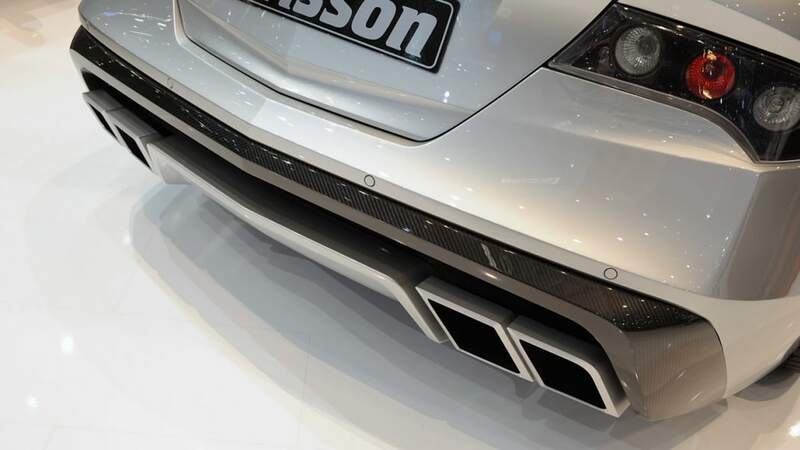 Carlsson who are approved as an automobile manufacturer by the Federal German Motor Transport Authority, for the first time presents an own developed automobile at this year's Geneva Motor Show – the Carlsson C25. The concept of this Super-GT is based on the vision of combining maximum driving performance with an entirely new design and high exclusiveness. 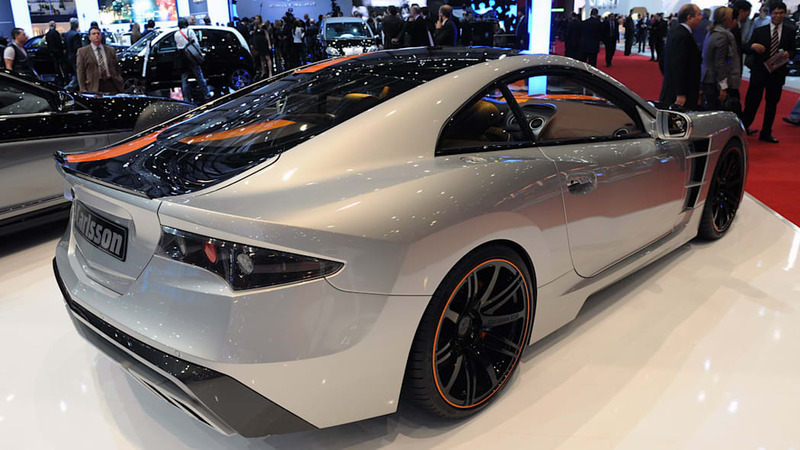 The result is a breathtaking and beautiful sports coupé with 753 hp in a limited edition of only 25 cars world-wide. Thereby, each automobile will be as individual as its future owner. "We exclusively make the cars to order and the delivery quantity for 2010 is already sold out", says CEO, Dipl. Ing. (FH) Markus Schuster. Carlsson presents the C25 with the production number 1 in Geneva which has been build according to the wishes of the first customer. The colour design of the exterior in grey and night black with an orange stripe which also runs through the interior has been developed according to the guidelines of the client. It goes without saying that every other colour and colour combination on the exterior and interior is possible. The performance data of the six litre V12 Bi-Turbo is impressive. The high-performance aggregate with a motor management optimisation patented by Carlsson renders 753 hp (554 kW) and allows fast acceleration as well as smooth travels at lower speeds. Also responsible for the perfect performance evolvement is the elaborately developed stainless steel exhaust system with ends in four edgy pipes at the back. The power catapults the C25 with a torque of 1320 Newton metres at 3750 r.p.m. which is electronically limited to 1,150 Newton metres from 0 to 100 kph in only 3.7 seconds and achieves a maximum speed of 352 kph. When developing the Carlsson C25, the engineers from Gut Wiesenhof have achieved creating a Super-GT for smooth everyday use despite its very high performance. "There are more than enough super sports car in this world which can only be safely driven on a race track", says Markus Schuster. "Therefore, we deliberately wanted to develop a car which is highly exclusive on the one hand and can be used for the daily journey to office on the other hand. Therefore, a Super-GT which can accelerate from 0 to 100 kph in only 3.7 seconds and still offers a very pleasant driving comfort. All security-relevant regulations such as pedestrian protection, crash behaviour, ESP, ABS, Airbag systems are identical to large series editions with most modern standards." This is also achieved by the intelligent lowering system C-Tronic® SUSPENSION® which automatically recognises the road characteristics and driving manners and constantly adjusts the suspension setting accordingly. This does not only result in a pleasant journey on long routes, but also guarantees that the nodding and rolling motions of the C25 are reduced to a minimum while driving fast curves. Therefore, the car reaches the perfect road holding characteristics in every situation and renders the feeling of absolute controllability. Different than other automobiles from small series, the Carlsson C25 has not been solely made for its use at the racetrack. 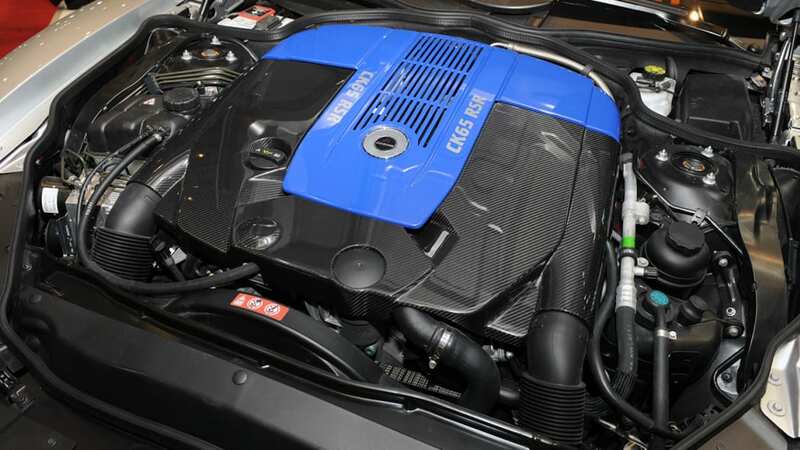 Nevertheless, the C25 achieves top results in acceleration and handling. Compared to the racing machines with MOT approval, the Carlsson C25 offers its driver smooth journeys on Alpine passes and also on city roads or not perfectly even surfaces. In addition to the extensive refinement, the Carlsson C25 offers the advantage that every Mercedes-Benz dealer can maintain the car. As the automobile is based on the latest Mercedes-Benz technology, it is not necessary to drive to a garage, which is specialised in the Carlsson C25. 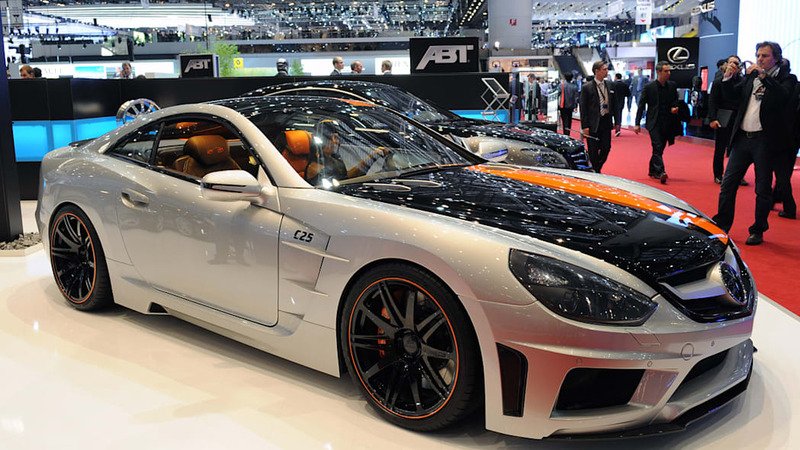 This gives the Carlsson C25 additional suitability for everyday use. Moreover, Carlsson will only deliver one automobile per country and therefore ensures absolute exclusiveness for its customers. The C25 emphasises this exquisite status with its self-reliant and unique design. 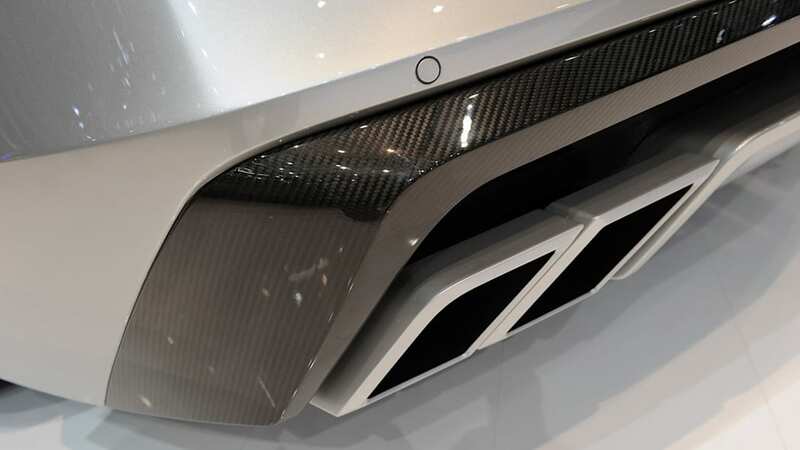 The elongated vehicle front with the tapered lobe between the powerful shoulders craves ahead and the generously dimensioned air inlets in the typical Carlsson trapezoid form supply the engine with the necessary ventilation. The ultra-light and forged wheels 1/10 UL in the dimensions 9,5x20 and 12x20 inches have been especially designed for the C25 and are equipped with high performance tyres measuring 265/30 at the front and 325/25 at the rear live axle. One wheel just weighs 11.2 kilograms and therefore is 40 percent lighter than custom light alloy wheels. 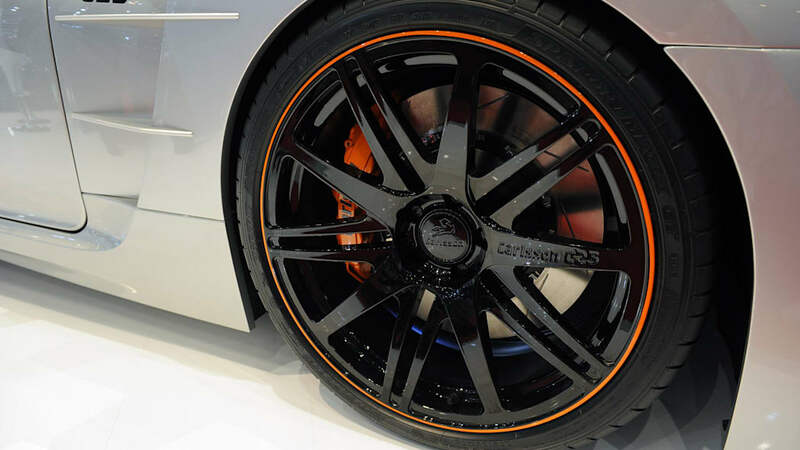 Ventilation ducts in front and behind the wheel houses provide the Carlsson brake system with 405 millimetres large slotted race brake discs at the front and 380 millimetre race brake discs at the rear axle with cool air. With this, Carlsson achieves the perfect symbiosis between design and function. The elongated flat rear screen and the restrained tearing edge on the boot lit as well as the generously dimensioned double diffuser render the required downthrust and therefore the C25 does not need any extensible spoilers. 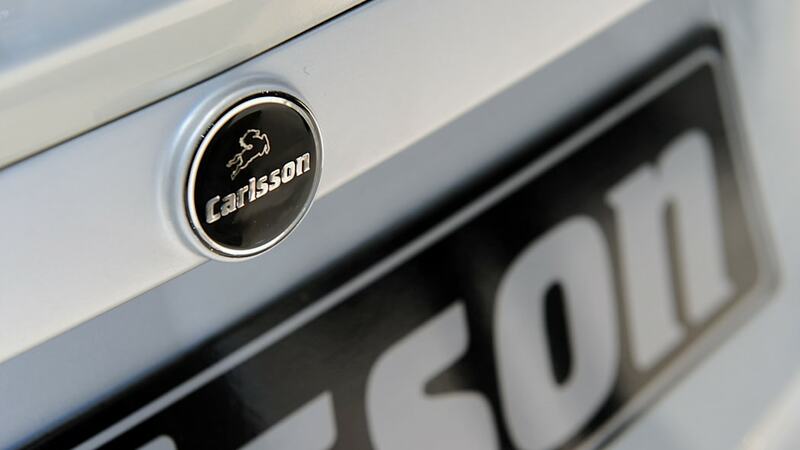 In order to emphasise the uniqueness of the C25, Carlsson has also developed a new rear- and front lights design. The newly designed interior resembles the exterior as far as shape, colour and functionality are concerned. 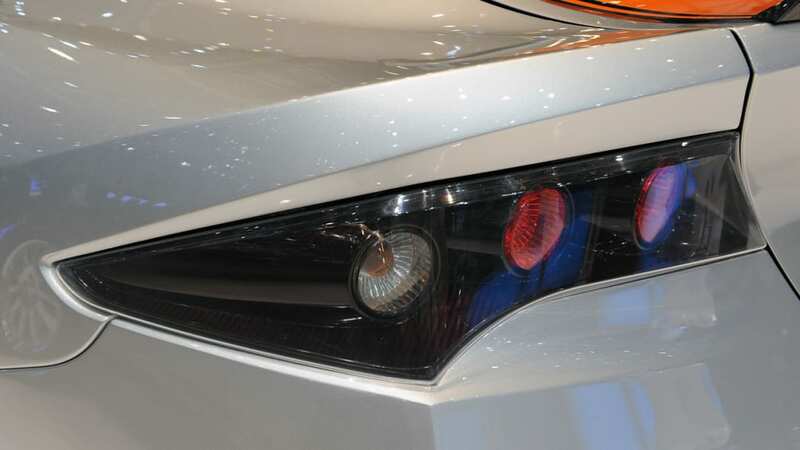 The characteristic trapezoid elements at the front and back are also found on the steering wheel. On the seats and the centre console the edged shape is used as well. The instruments clearly turn towards the driver, indicate the performance capability of the C25 and increase the ergonomics. 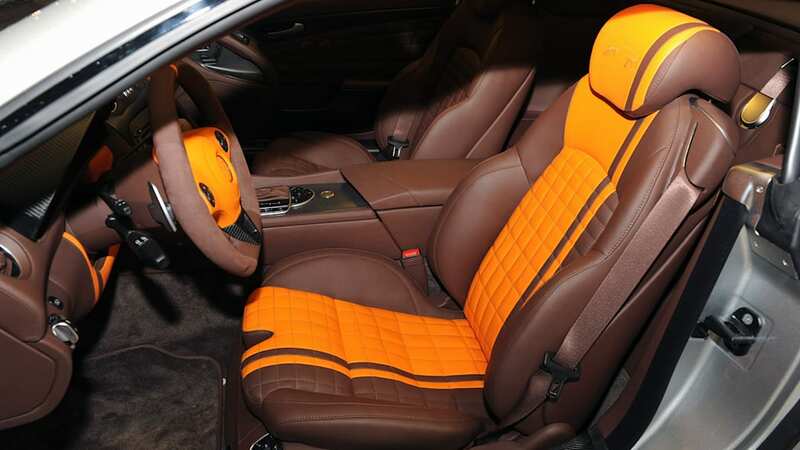 The generous use of real carbon, tanned buffalo leather and ultra-suede in special colours provides an evenly exclusive and user-friendly ambience. For driveability reasons, Carlsson deliberately refrains from race seats, race straps, rollover devices and extreme lowering. 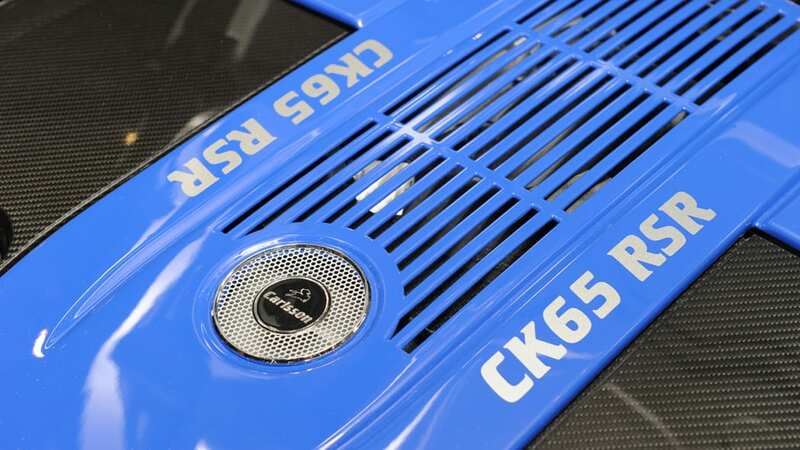 With the C25, Carlsson confirms its reputation as being one of the most exclusive automobile manufacturers in the world. 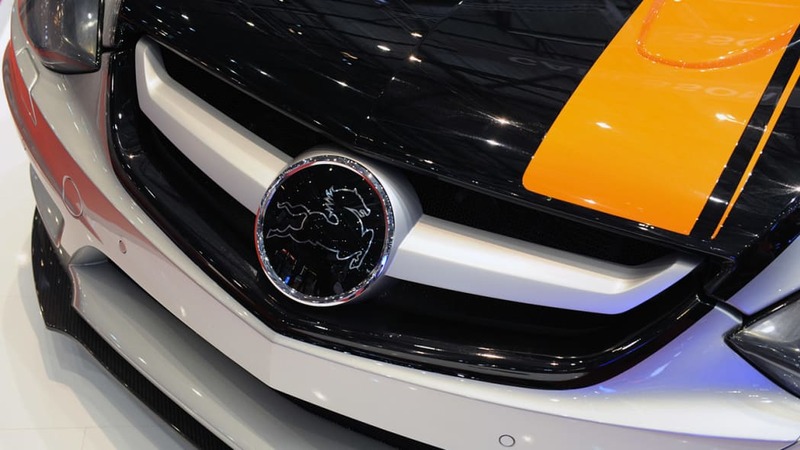 High technical competence, many years experience in automobile construction, an advanced sense for design and elegance and German art of engineering make the Carlsson C25 unique all over the world.